Evaluation of a patient with deranged Liver function tests, Regional Core Surgical training day, Plymouth. Organ Donation, Regional Core Surgical training day, Plymouth. Laparoscopic Cholecystectomy, Regional Core Surgical training day, Plymouth. Management of Colorectal Liver Metastasis, Regional SpR Training Day, Plymouth. Management of Liver and Splenic Trauma, Regional Surgical SpR Training day, Radiology Academy, Plymouth. 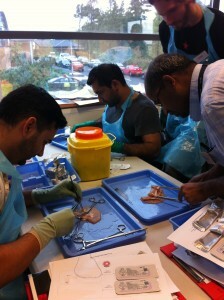 General Transplant Considerations, Regional Surgical SpR Training day, Radiology Academy, Plymouth. 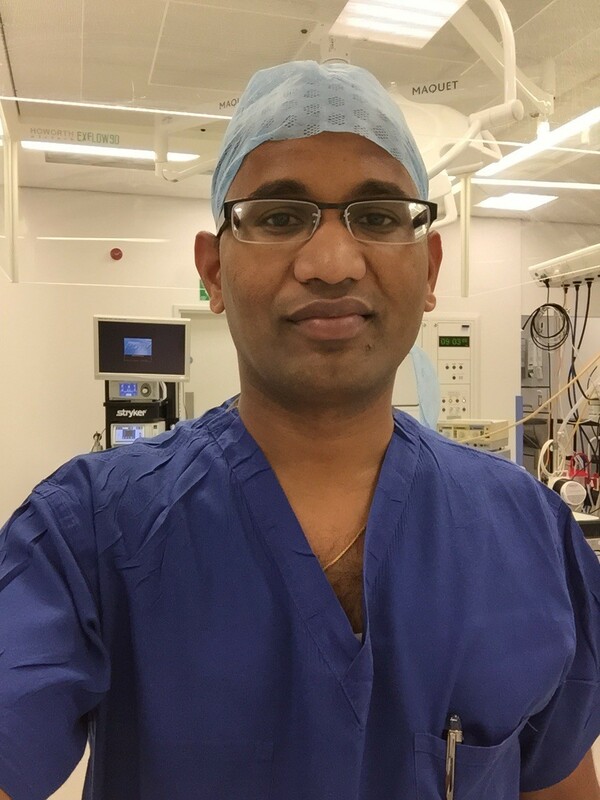 At postgraduate level, I am involved in the teaching of specialist and core surgical trainees, and house officers during daily ward rounds, in the operating theatres, and out patient clinics. Educational and Clinical supervisor: I am an educational and clinical supervisor for core and specialist surgical trainees. I have an interest in medical education and teaching. At an undergraduate level, I was involved in teaching of medical students at Derriford Hospital from Peninsula Medical School. This involved both the non-clinical tutorial sessions and clinical teaching during the student’s attachment to the surgical department. These teaching sessions follow a set syllabus and utilise various methods that I am familiar with such as ward-based teaching and small group tutorial sessions. I supervise 5th year medical students posted for five weeks on our firm. Due to my special interest medical education, particularly in educational theories, teaching and learning styles, I have enrolled for the Postgraduate certificate in Medical Education run by the Peninsula Medical School. As part of this degree, I have completed six modules: Advanced Assessment methods, Qualitative Research, Teaching and Learning in Higher Education, Developing Professional Practice, Problem-based learning, and Teaching in practice. These educational modules gave me an insight into various assessment methods, how to give feedback, educational theories, learning styles and methods, and various teaching methods. I was awarded postgraduate certificate in medical education in 2009.